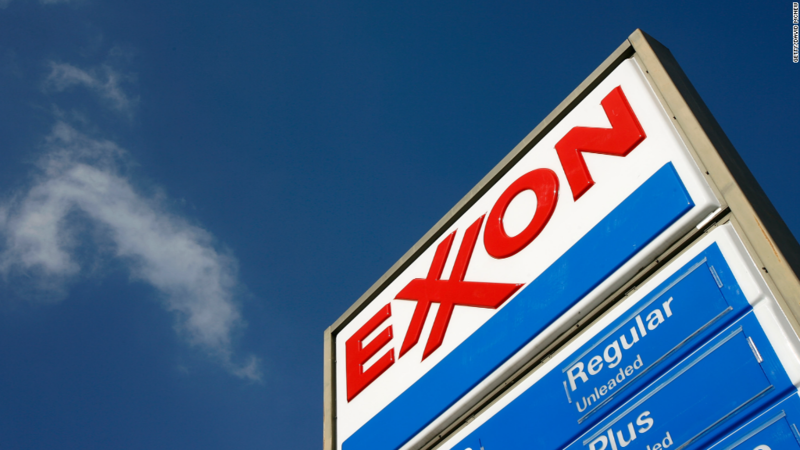 Even the mighty ExxonMobil has been hobbled by cheap oil. Profits at the largest U.S. oil company crashed by 59% during the second quarter to just $ 1.7 billion. That may sound like a lot, but it’s actually the tiniest bottom line for Exxon (XOM) since 1999, just before the company merged with Mobil.